Bob Kesling | Clarksville Sports Network - Clarksville Tennessee's most trusted source for sports, including Austin Peay State University. 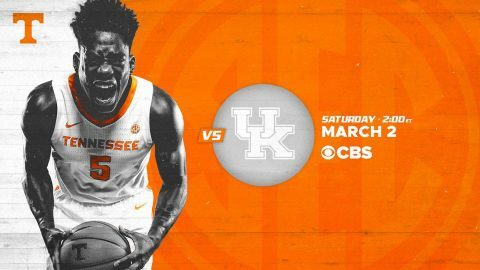 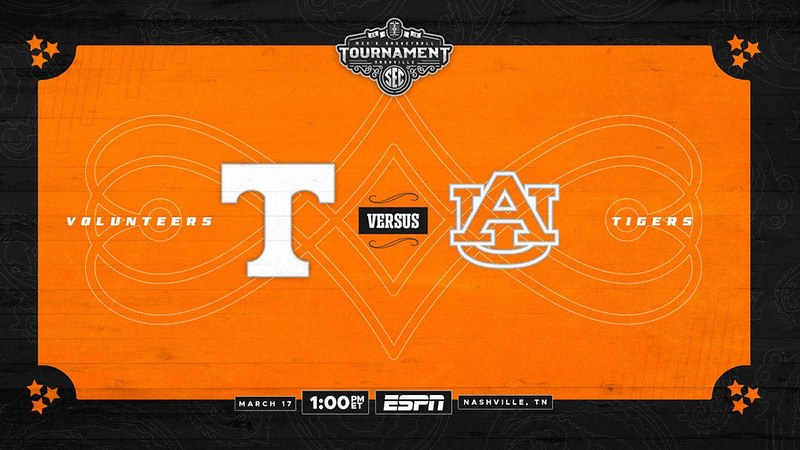 Knoxville, TN – In the final home game of the season, the No. 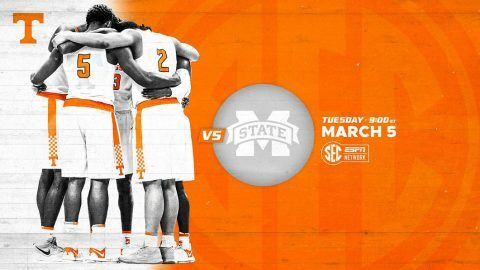 5 Tennessee Vols will honor its four seniors on Tuesday night as the Vols host Mississippi State at Thompson-Boling Arena on Senior Night. 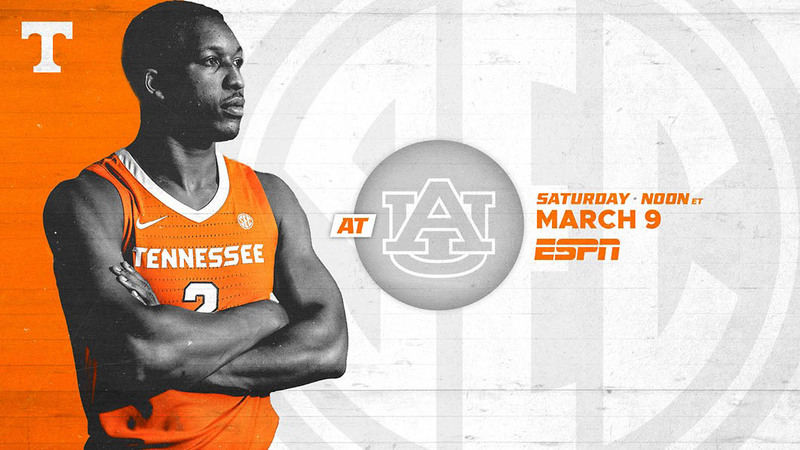 The game will tip at 8:00pm CT and will be televised on SEC Network and can also be viewed online through WatchESPN. Fans can listen live on their local Vol Network affiliate to hear Bob Kesling and Bert Bertelkamp describing the action. 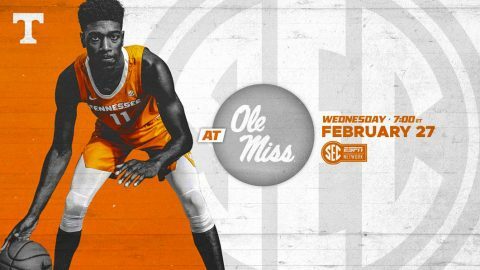 Tickets for the game are still available at AllVols.com. 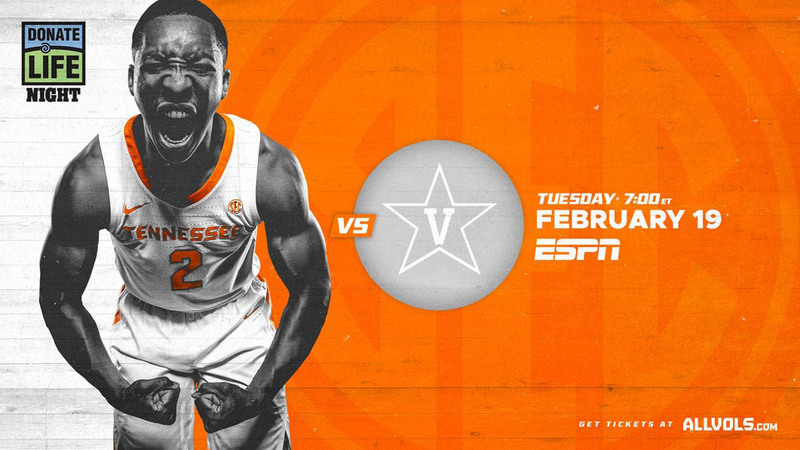 Knoxville, TN – For only the third time in program history, No. 1 Tennessee is set to compete in a top-5 matchup Saturday, taking on No. 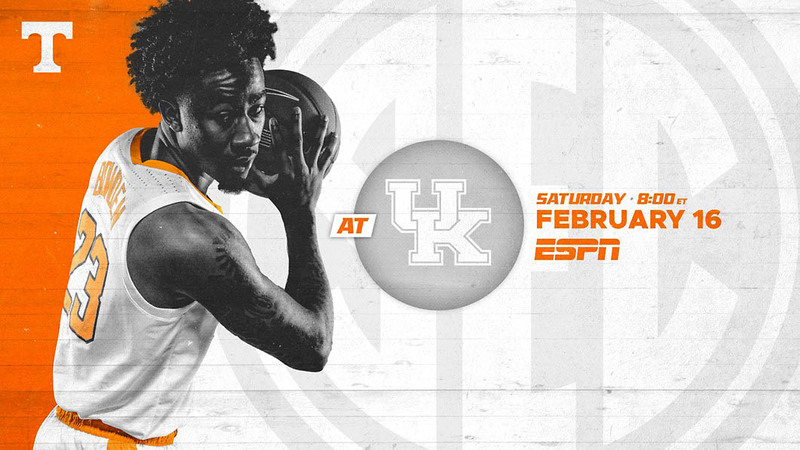 5 Kentucky on the road in Rupp Arena. Saturday’s game marks the first meeting of two top-five SEC teams since March 8th, 2003, when third-ranked Florida fell to second-ranked Kentucky, 69-67, in Gainesville. 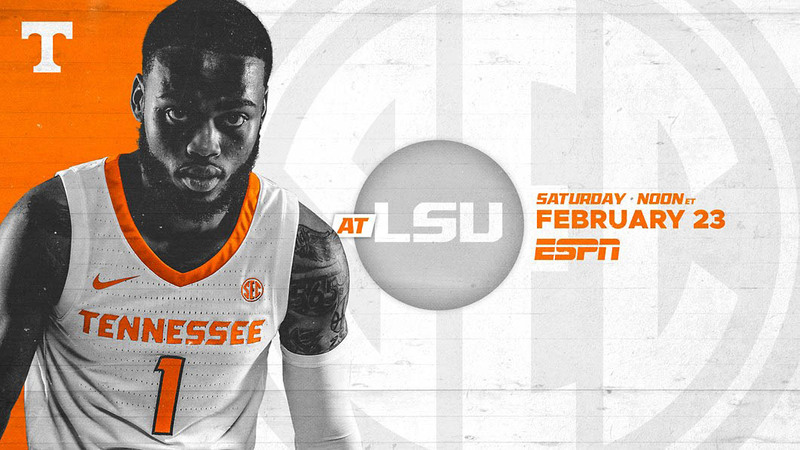 The game will tip at 7:00pm CT and will be televised on ESPN and can also be viewed online through WatchESPN. Fans can listen live on their local Vol Network affiliate to hear Bob Kesling and Bert Bertelkamp describing the action.